Explore the René Furterer partner salons, which are among the most elite and cutting edge in the world. 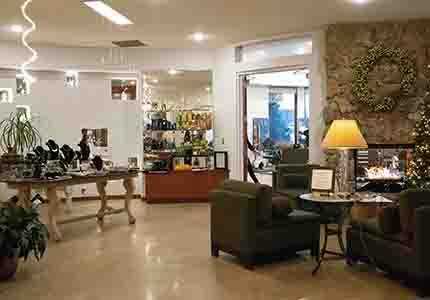 Found in the heart of Greenwich, CT, Maison D’Alexandre has set a new standard in the salon industry. 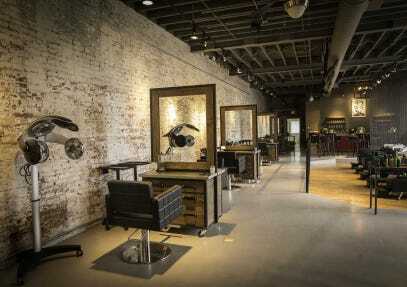 The salon is housed in a turn of the century building illuminated from front to back by floor to ceiling windows. Exposed beams and original lattice are old world accents in a space that balances warmth and charm with unsurpassed elegance and modern luxury. 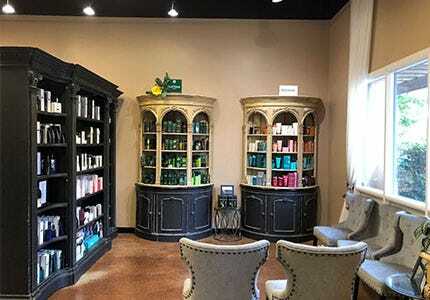 Adagio for Hair is a full-service salon located in the heart of El Dorado Hills at Town Center offering a highly educated team of professionals dedicated to the salon industry, providing a wide range of salon services and specially trained services using the finest professional hair care products available.